I have to admit that when I booked my flight from Cuba to Italy with Iberia I was pretty worried about their meals. I lived in Spain for many years and I knew well that many people don't really care about what vegans need and want. 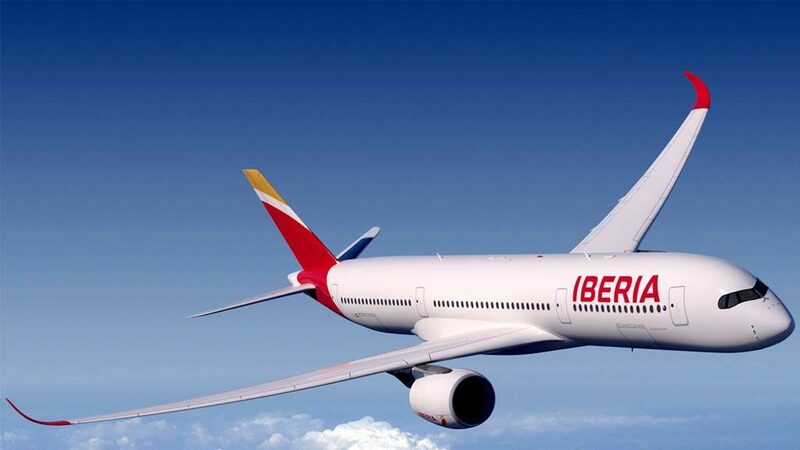 Moreover, checking on line and speaking with my friends, I had the impression that vegan food on Iberia was not as good as on other airlines. 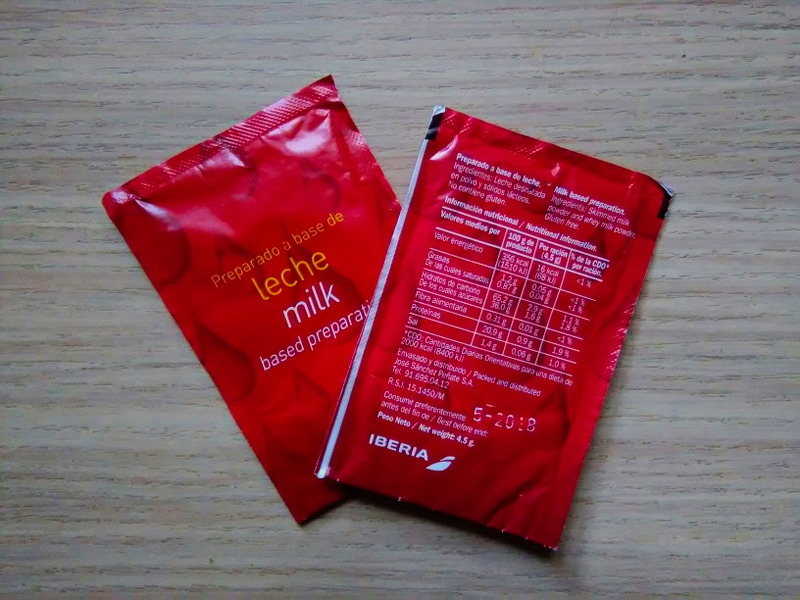 So how was my experience with vegan food on Iberia? I have to admit that it was not a complete disaster, but I wouldn't recommend this airline for its food choices. Lunch and dinner were ordinary rice with veggies, we also had a box with a snack inside at a certain point...the huge problem was breakfast. They had no vegan breakfast, I think they just forgot. We got biscuits with eggs and milk inside, and milk based creamer...they had no idea it was not vegan, and they had anything else for us to eat...only some fruit salad so cold that it made me sick. Checking Iberia's web page they do not seem to follow the standard codes for inflight meals, in fact, they just use their own descriptions, and this makes things much more difficult...so I recommend you double check when you book a vegan meal with them.